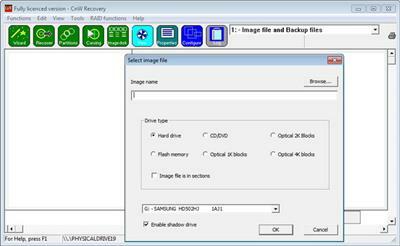 CnW Recovery is a program to recover and restore data from all CDs, DVDs, hard drives and memory chips. It recovers data from damaged and corrupted disks, memory chips, CDs and DVDs. It optionally provides a large amount of forensic analysis of the media including partial files, deleted files as well as data stored in unallocated space.